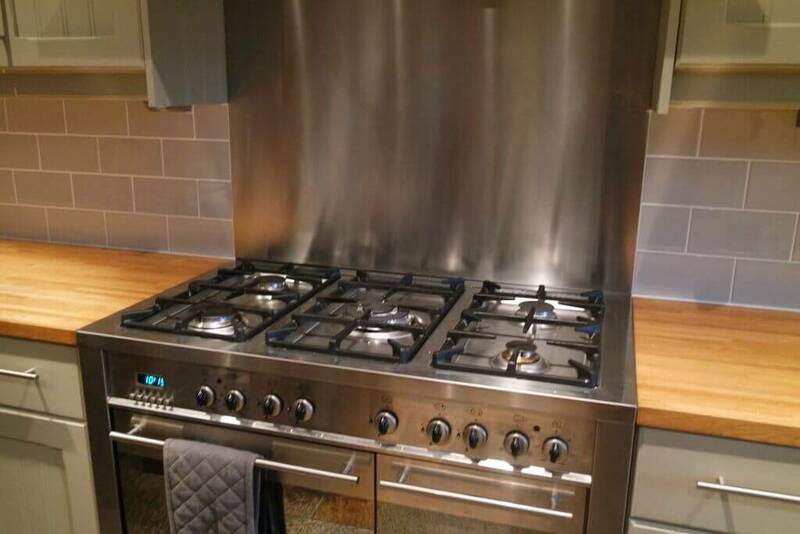 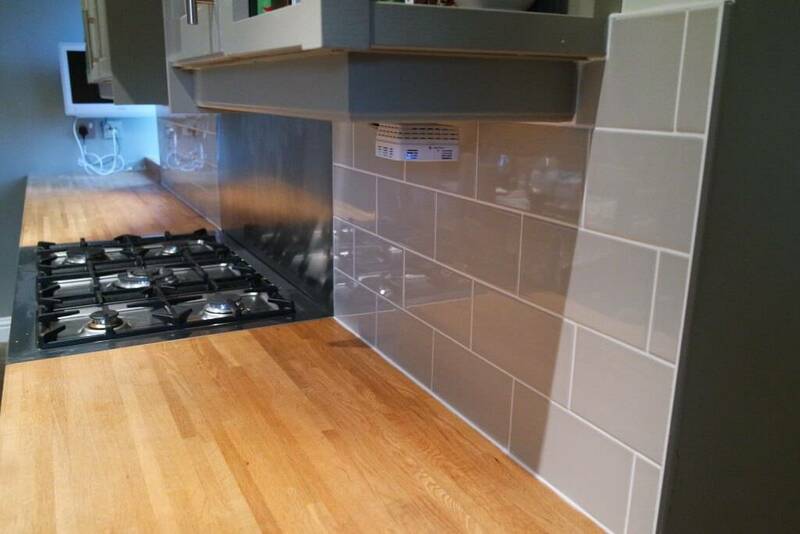 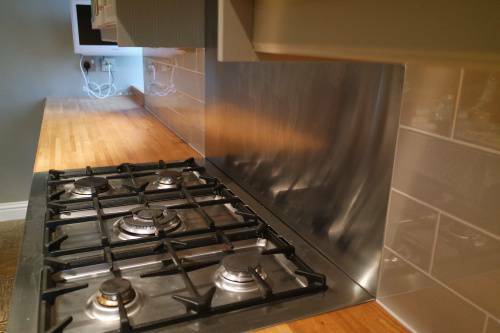 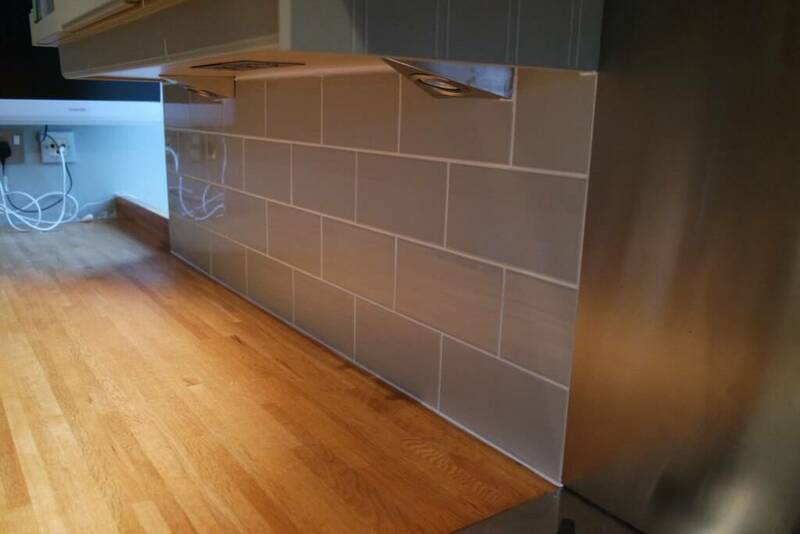 Kitchen splash back we recently finished tiling in Eastburn, Our customer wanted a revamp in the kitchen so of with the old tiles and on with the new. We carefully removed the old tiles and make good any areas on the wall. 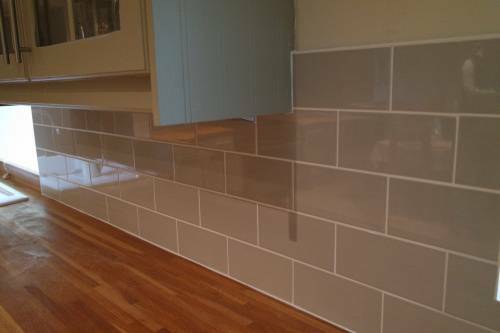 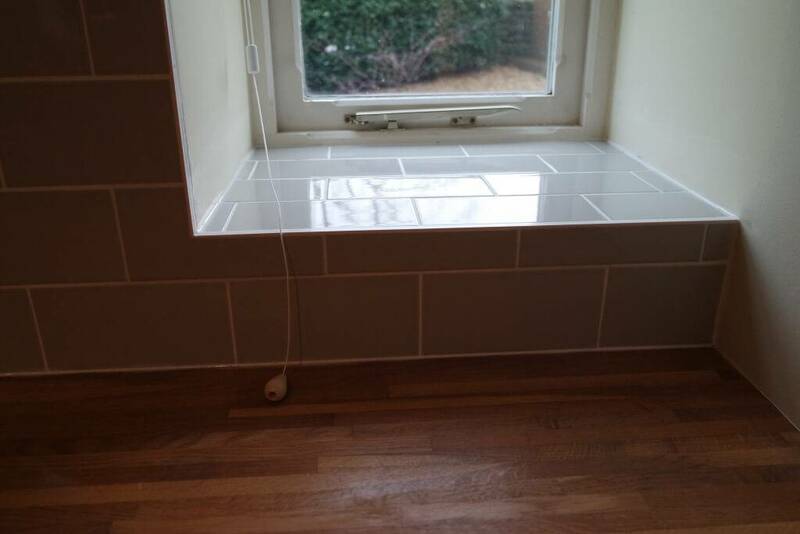 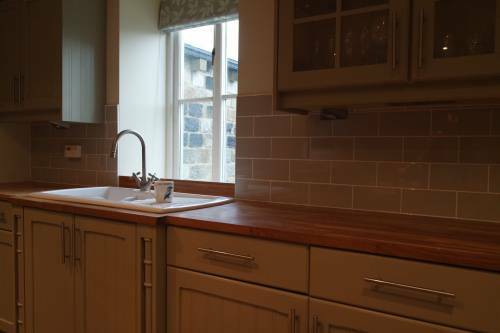 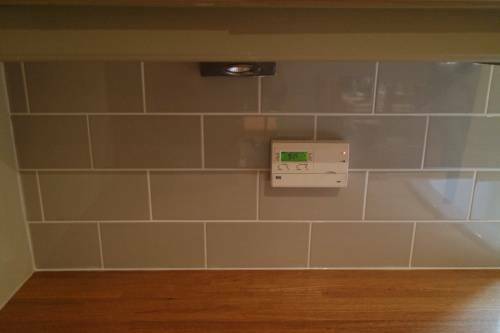 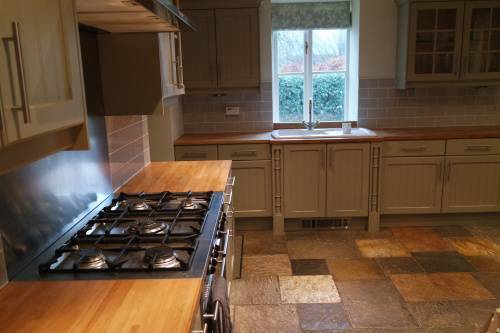 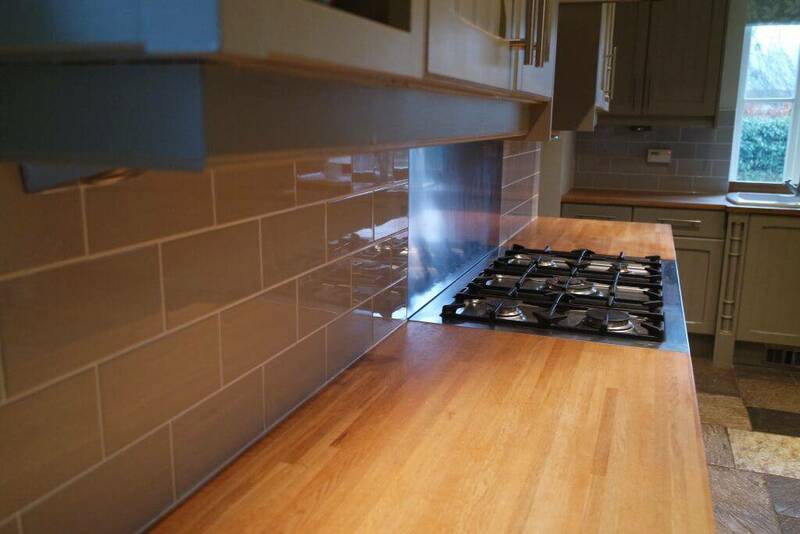 A stylish metro style tile was used to bring it back up to date fitted in a brick style pattern. White grout and a high quality anti bacterial silicone used to seal the gaps. 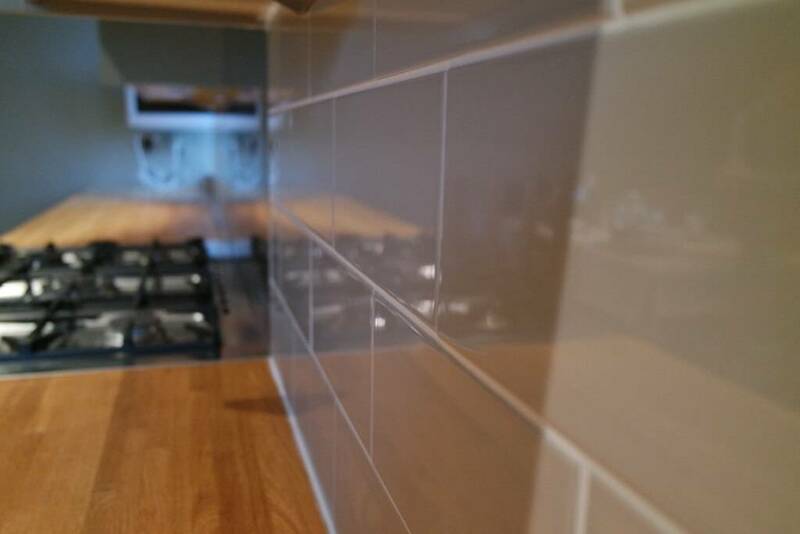 Our tilers work with ceramic, porcelain, travertine, limestone and marble. 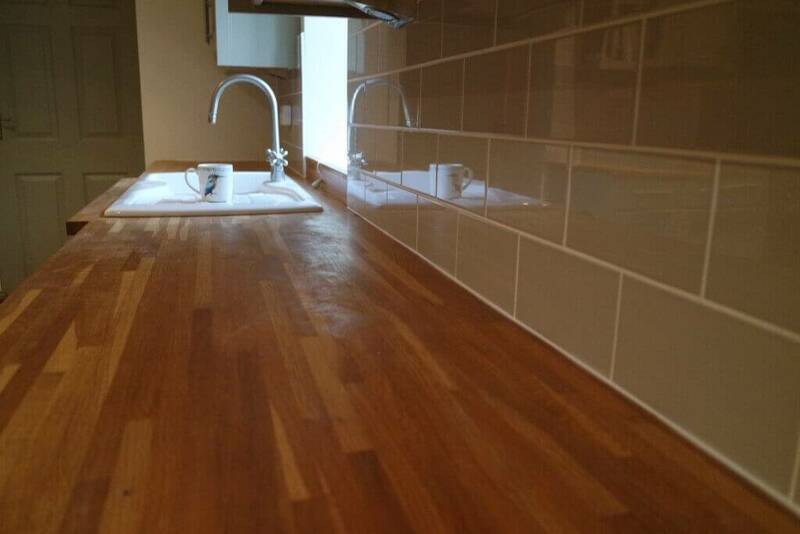 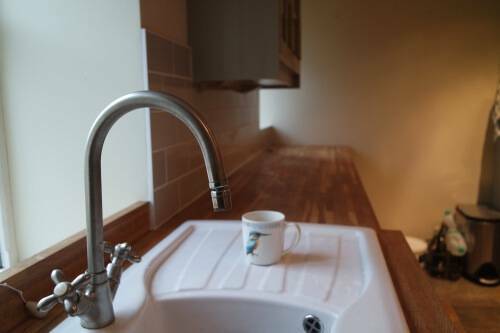 Kitchens, bathrooms wet rooms and flooring. if you would like a chat about updating your existing tiling work for a more modern look then head over to our contacts page.